FC Barcelona have a test in Texas this Tuesday, when they take on Italian side AS Roma at the 105,000 capacity AT&T Stadium. The game is the club's second of their U.S.tour, and pits them against the side who eliminated them from last year's Champions League at the quarterfinal stage. 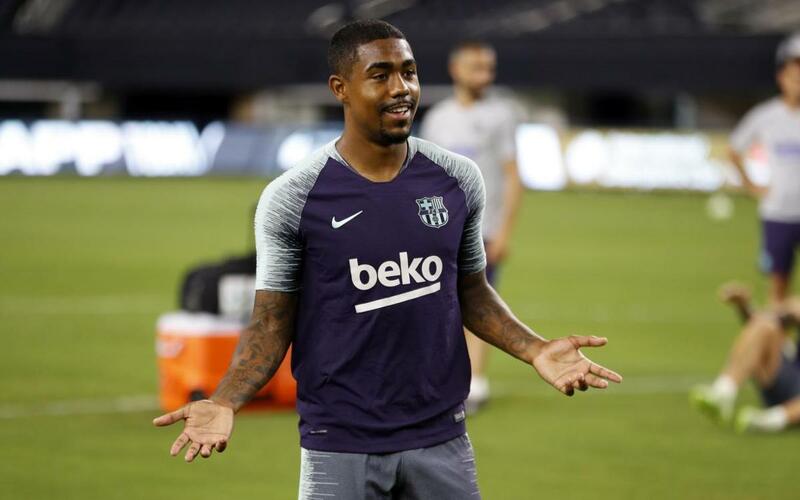 The opening contest of the preseason tour saw Barça draw 2-2 with Tottenham, subsequently beating Premier League team 5-3 in the resulting penalty shootout. Whilst the majority of the travelling squad have taken the trip from Los Angeles to Dallas, Denis Suárez and André Gomes have returned to Barcelona after suffering injuries, and Lucas Digne is pending news on his future. Marc-André Ter Stegen has joined up with the group, but the goalkeeper is unlikely to get minutes on Tuesday after limited training time. Like Barça, Roma have also played Tottenham this summer in the International Champions Cup, losing 1-4. They have all of their star players available, and have been busy in the transfer market with the signings of Javier Pastore, Justin Kluivert and Davide Santon.